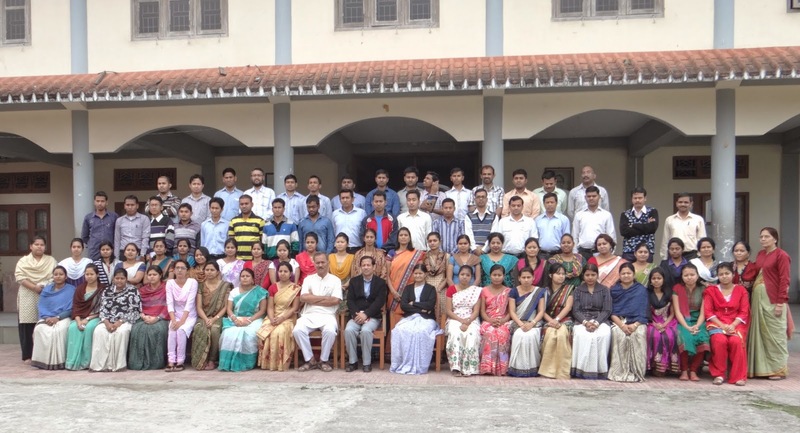 Childrens Day was observed in the Vidyalaya with the help of teachers for the students. There were dance performances, table recital, guiter recital by the students from class KG to Class X. The observation was very enthusiastic and well planned. Concluded by Our Vice Principal sir Mr. B.M. Naidu with the theme song "Bhubane Mandale naba Yuga Mudayate"